05 | Mei | 2011 | Stop playing game, and get a life! Game 16-bit Thor, Thor: Bring the Thunder! Game Flash 16-bit ini dibuat oleh BigPixels Studios dan dapat Anda mainkan di Marvel.com. 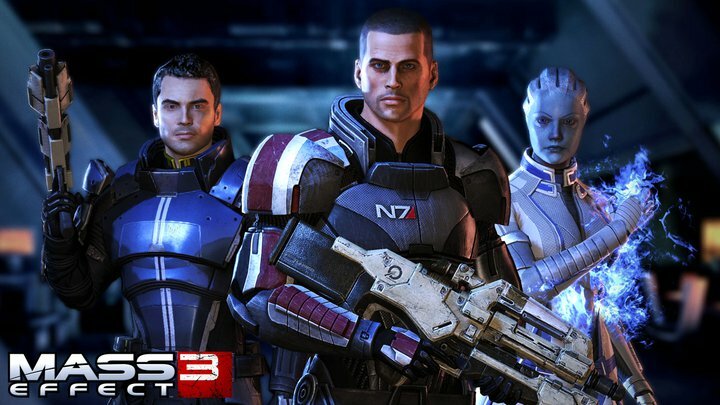 Cek dua gambar lain Mass Effect 3, after the break.